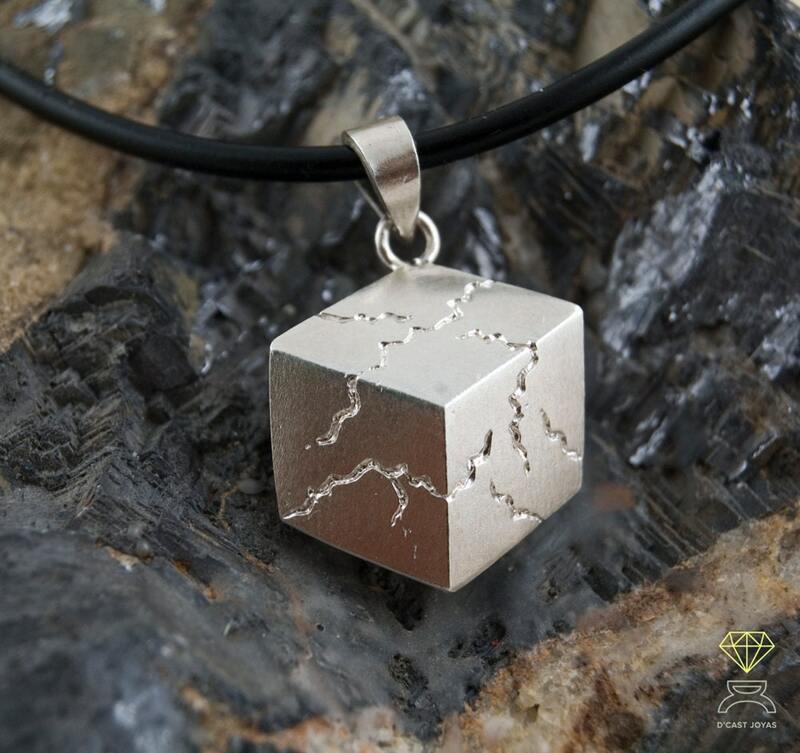 Since ancient times, the cube has been a symbol of Truth, Order and Physical Plane. 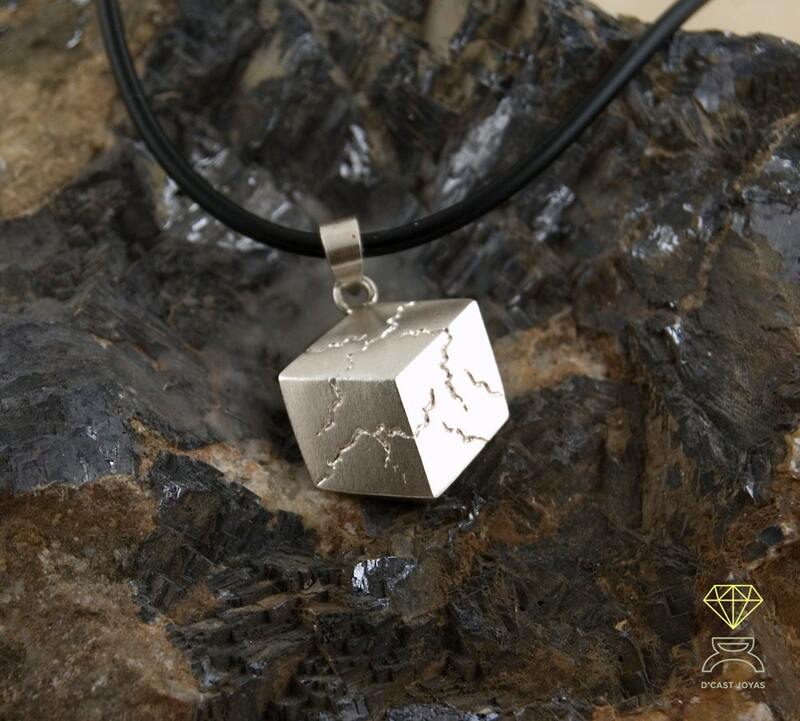 According to "The Book of Formation," the manifested universe is represented as a cube. In Tarot, in Key 7 (The Chariot), we see a representation of the cube as a symbol of the physical incarnation, and as a vehicle for the Self. 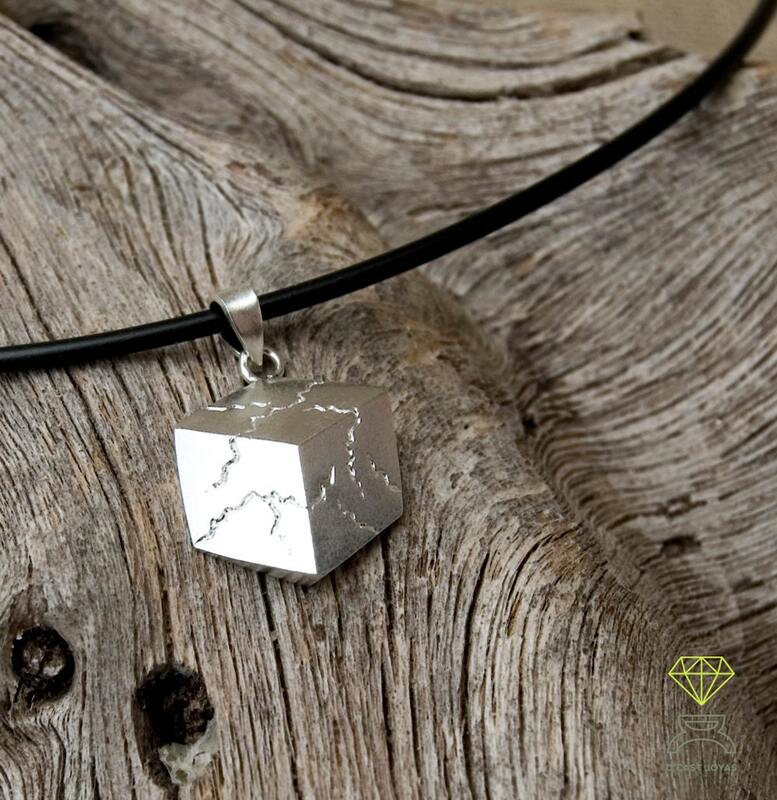 In this way, the space cube is a representation of the universe as a vehicle for self expression and experience. 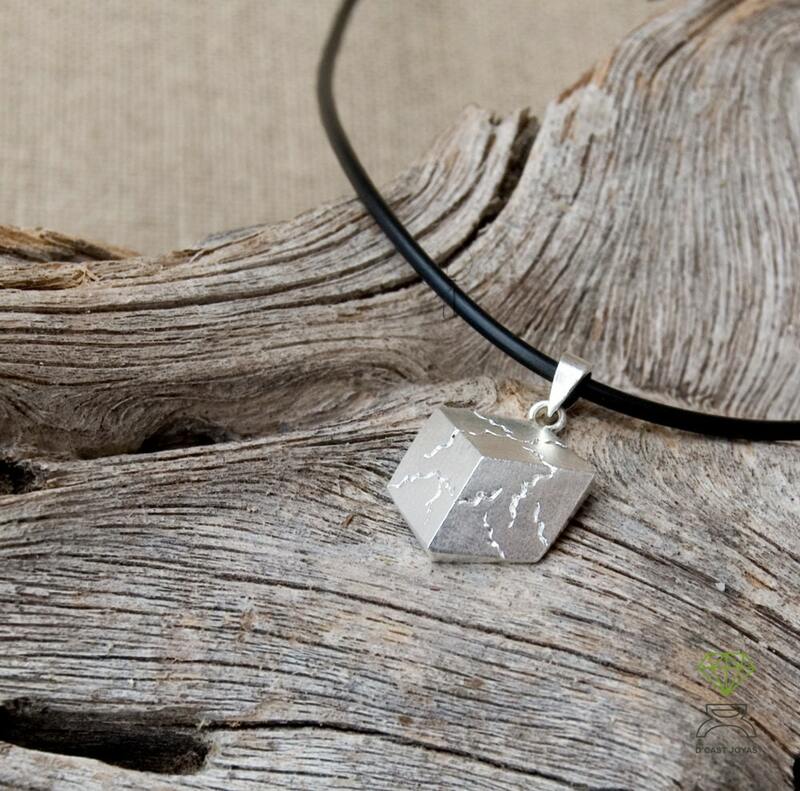 In this pendant the cube is cracked in order to remind us of the fragility of harmony in nature.